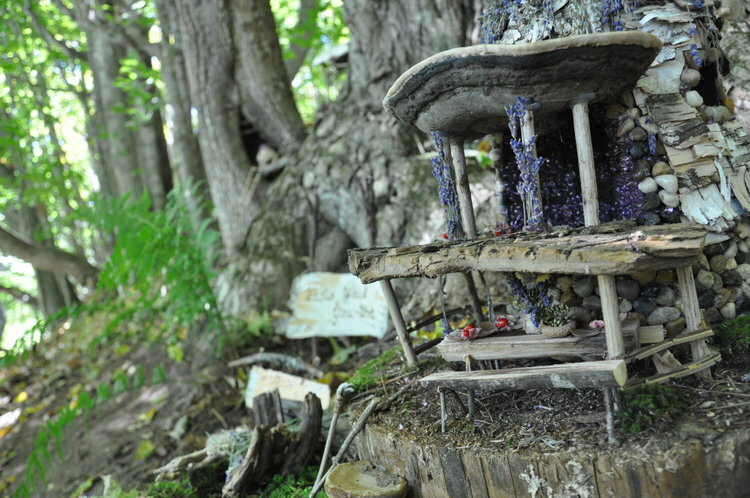 We’ve been waiting for this year all year and we’re thrilled to announce our official builders for this weekend’s 10th Annual Fairy House Festival! See a friend? Come to the fest and revel in their creativity! Thanks you in advance to all of these builders for being at the heart of #fairyfestmagic! Scouts: Adrienne George, Anya Boucher, Ayla Bosley, Autumn Wallace, Claire Gomez, Delilah Beebe, Destiny Bosley, Ellie George, Elizabeth Bartlett, Hailie Stone, Izabella Raymond, Jaice Holden, Lilah Pincus, Madison Vicere, Madison Brehio, Maya Villemaire, Naliah Marilze Halaman, Piper Conway, Sky Aumand and Tiffany Currier. Kat St. George Grade 6"
Michelle Kraics, Don Kraics, Colin Haggerty, Braden Haggerty, Seanie Haggerty"
Nikita Lenahan and World of Discovery Inc.
Aimee Parnell, Callum Parnell, and Mairen Gleeson"
Over $1000 worth of Special items to be raffled off at this year's Fairy Fest!